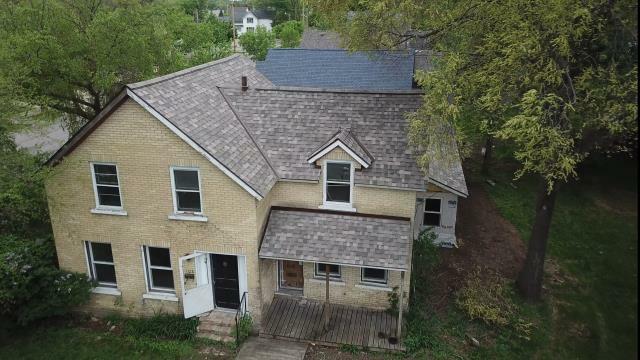 Using the latest techniques and technology, our company provides exceptional residential roof replacement, repair and maintenance services. 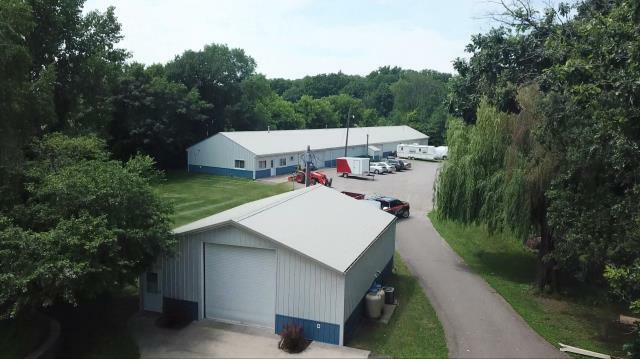 We specialize in asphalt and steel roof replacement that brings your home a durable, long-lasting solution to the needs of your home’s structure. 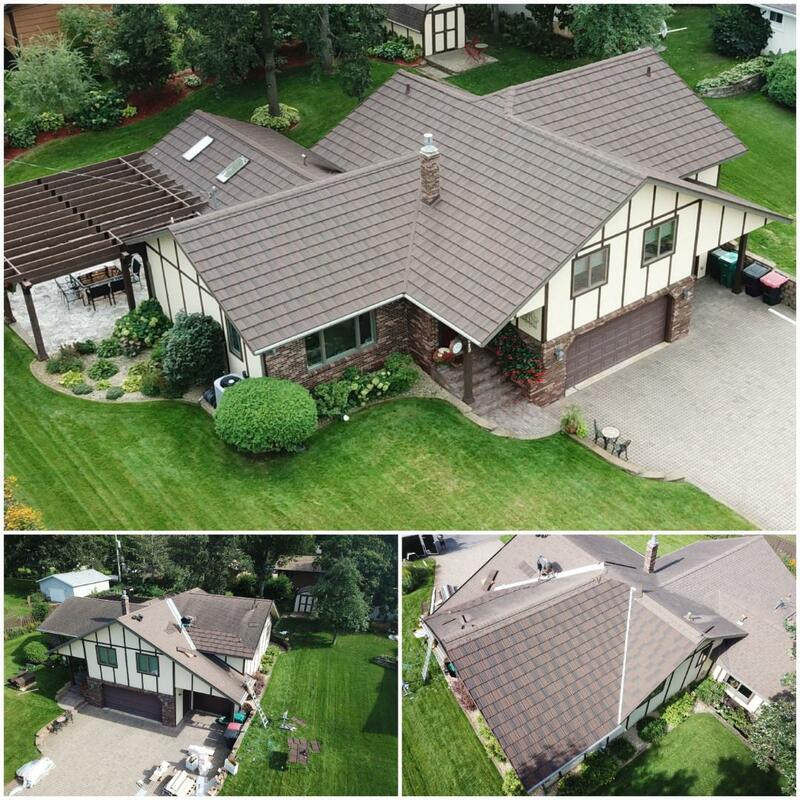 We warrant all of our work and utilize only the finest roofing products in the industry. 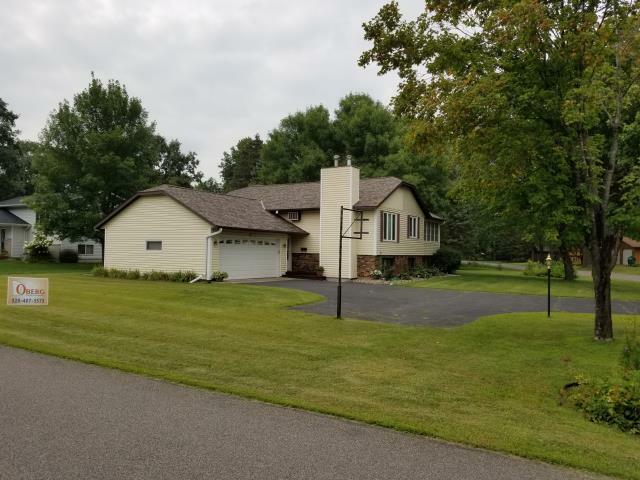 Oberg Roofing & Remodeling Inc. expertly installs siding, gutter and new window systems that increase the value of your home and enhance its curb appeal. If you’re looking to spruce up your home’s interior, we also provide bathroom, kitchen and basement remodeling. When you call one of our friendly staff members, they will answer all of your questions and help you find the best way to move forward with your home improvement project. 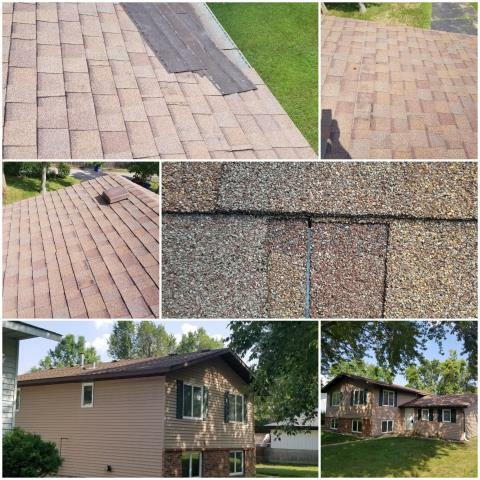 Whether you need a residential roof replacement or minor repair work, Oberg Roofing & Remodeling Inc. is ready to assist you every step of the way. Customer satisfaction is our top priority. 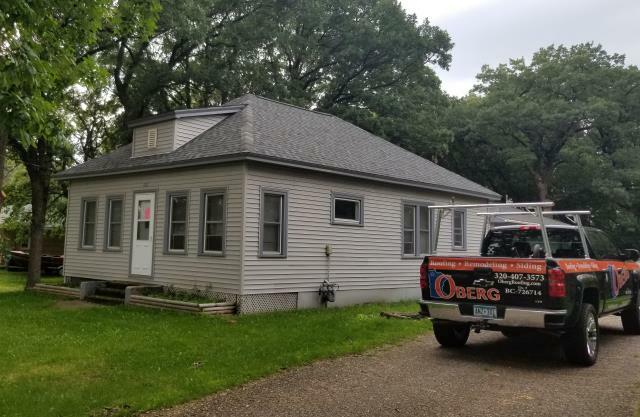 Call Oberg Roofing & Remodeling Inc. Today! Our expert roofing contractors provide dependable and reliable work to each of our clients. 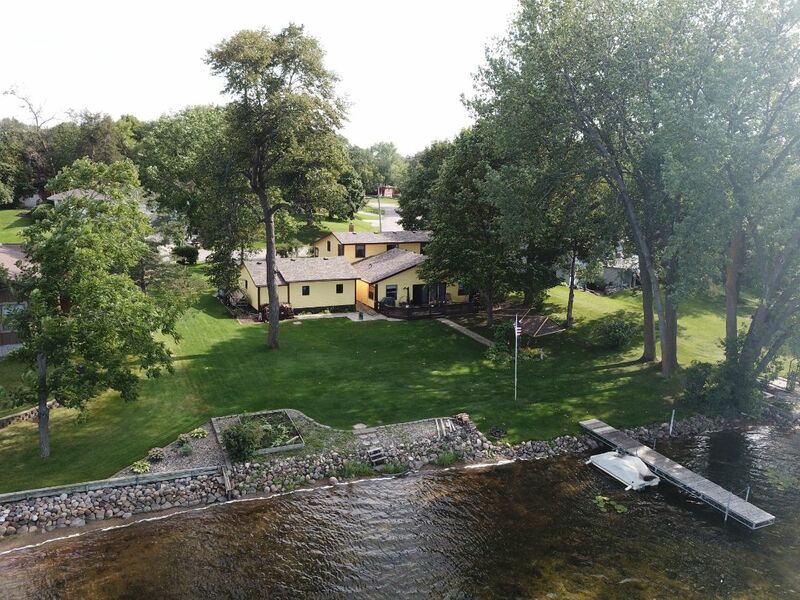 Find out why residents in the area turn to Oberg Roofing & Remodeling Inc. for all of their home remodeling needs. Call (320) 407-3573 for your free in-home estimate today, or fill out our online form to schedule your appointment. We look forward to working with you! Great service, job looks awsome! If you are in need of any kind of home remodeling or roof work give Oberg's a call. It's great to work with the smaller companies, caleb listened to our needs, payed attention to the details and the job turned out great! 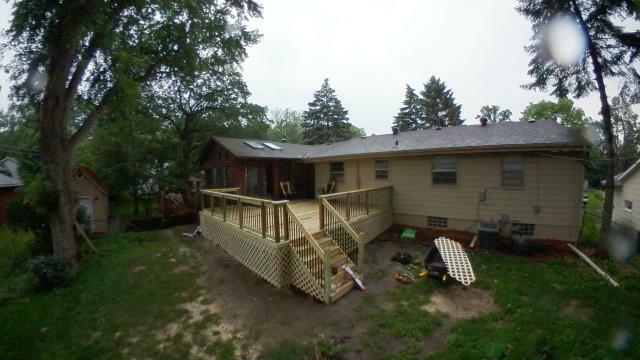 Oberg Construction built our new deck and we couldn't be happier with the experience or the results! Our deck was the first major project we took on at our home, and we were grateful for the expertise of Caleb and his team. They provided an accurate estimate and timeline, and followed through on every phase of the project. From permits and inspections, to keeping up with the construction timeline, we were never let down. The finished product is a gorgeous deck that has completely transformed the look of our back yard. I cannot recommend Oberg Construction highly enough! Great service! Good clean up, very well established. I would recommend to anybody, nice work guys! This beautiful color is very popular and for good reason. Summer Harvest from Owens Corning. 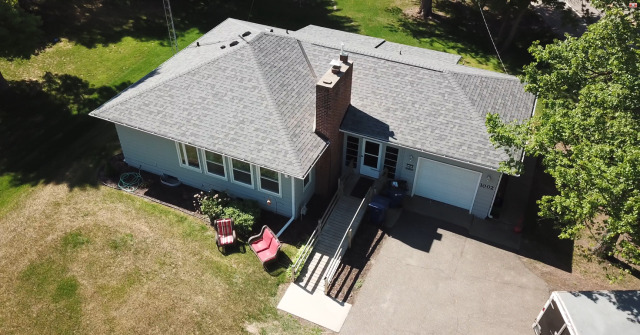 Another happy customer of Oberg Roofing & Remodeling Inc.
Great looking house after we installed Summer Harvest shingles by Owen's Corning and a new paint job to go with it. 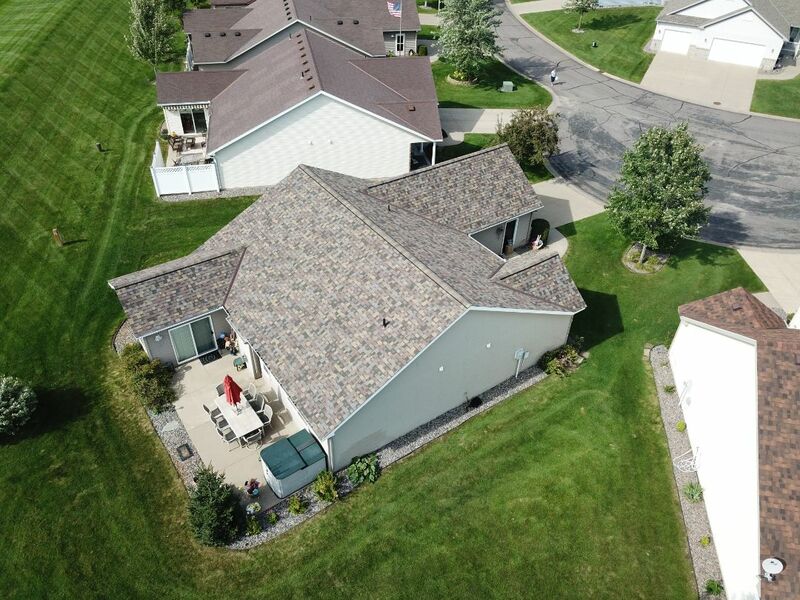 New shingles from Owen's Corning Duration after hail damaged the old roof. Boral roof. Stone coated steel roofing that has 50 yr. warranty and class 4 hail rating. This color looks amazing on their house! Gotta love this color of shingles, Sand Dune by Owens Corning! Thanks for the business! Hopefully we can get this one covered by insurance for wind damage. 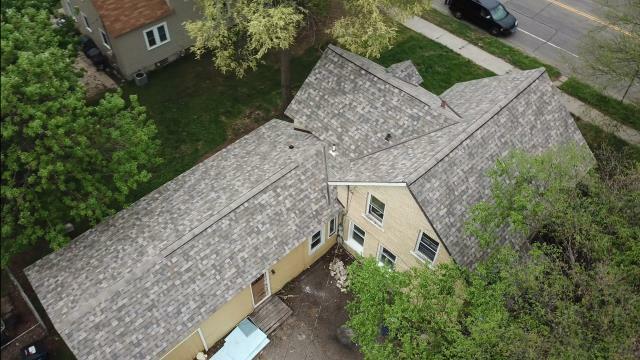 Unfortunately for this homeowner his roof was done by an unskilled roofer and probably was the previous homeowner which led to water damage and blown off shingles. 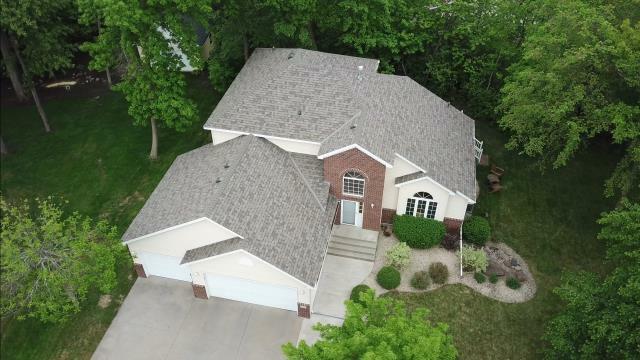 Another new roof by Oberg & Crew after hail destroyed the old roof. Owens Corning Duration (Summer Harvest Designer Series). 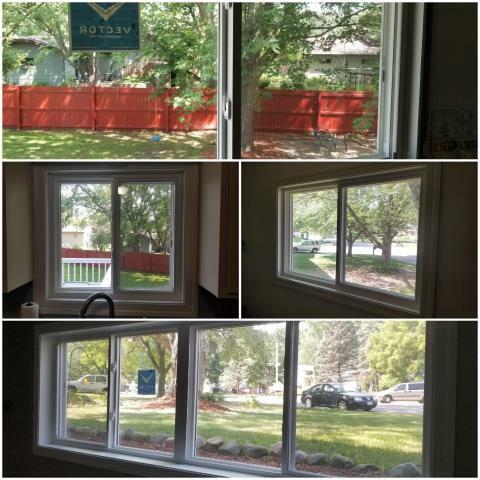 Extension jambs and case on these already installed windows. 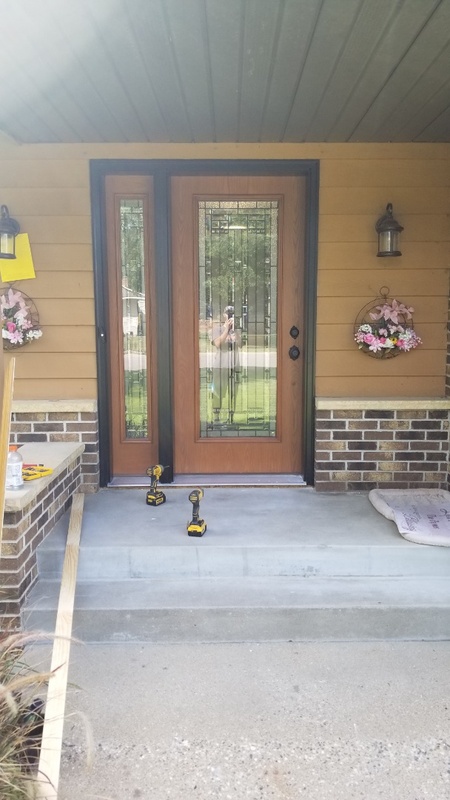 Beautiful brand new front door with sidelite. Great customers! 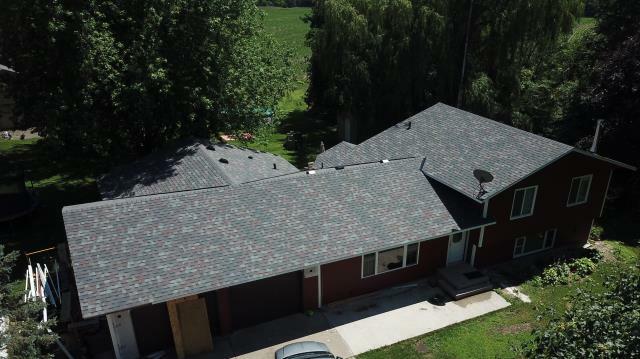 We hooked them up with Duration Colonial Slate shingles after hail destroyed their roof. New deck 18x20' with nice aluminum spindles and lattice skirting to keep the critters out. Great customers! Thank you so much for the business. So happy to be able to see these buildings transform into the beauty they are now! Perfect color match of this shingle to the rest of the house. Thank you Paul for the business we greatly appreciate it. 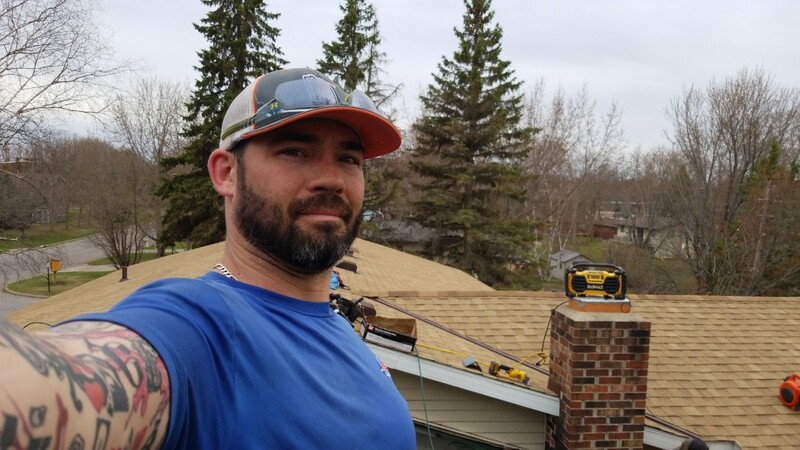 Brand new roof installed by Caleb Oberg the owner himself. 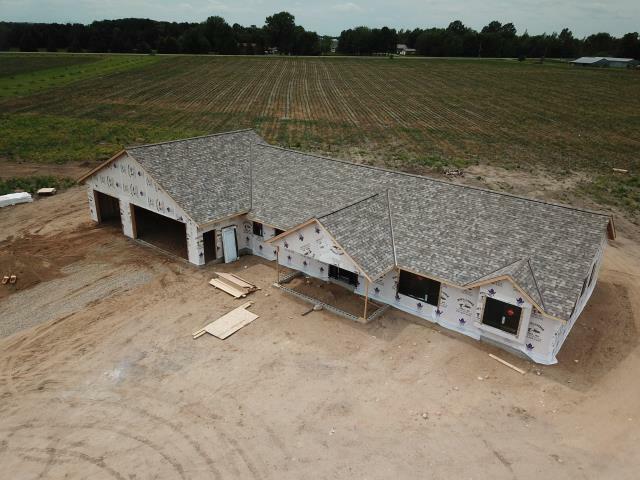 Owens Corning Duration Driftwood. 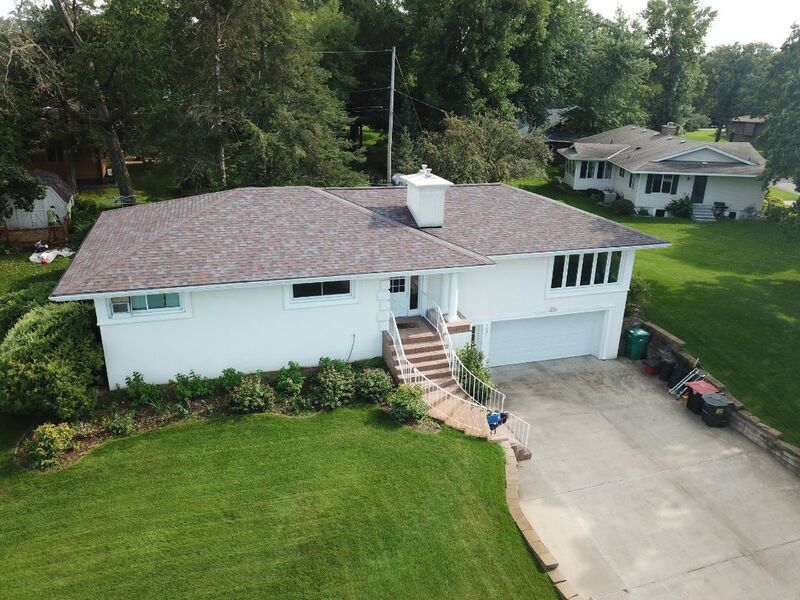 This roof now has a 50 yr. manufacturing warranty and 10 workmanship warranty which equals an O+ rated roof by Oberg Roofing & Remodeling Inc.
Wow what a transformation to this great shingle color from Owens Corning Designer series Sand Dune. Also the color of the year! Thanks Pat for the work we greatly appreciate it! 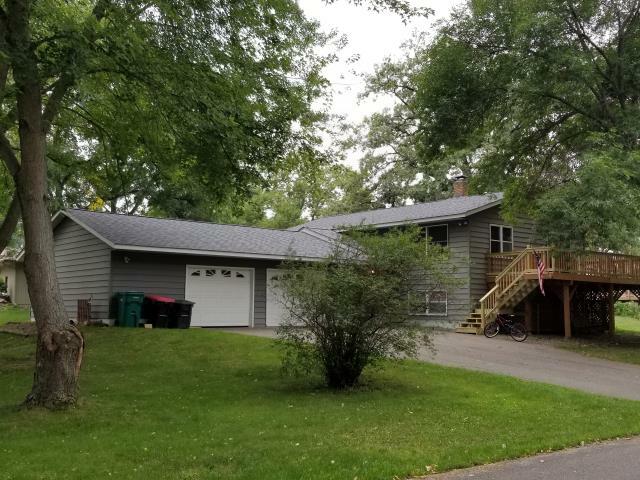 Beautiful new roof for a great customer. Owens Corning Shingle color of the year Sand Dune in the Designer series. 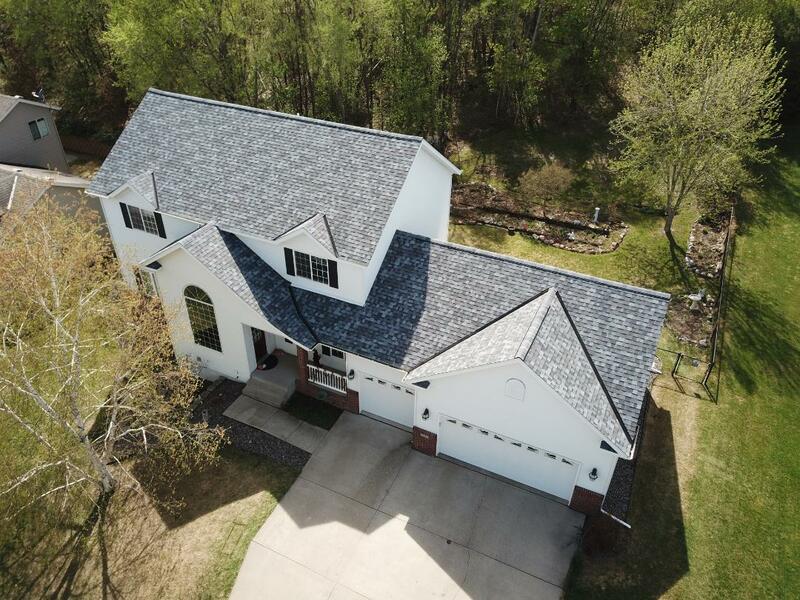 Just finished replacing this roof that turned out amazing. Owen's Corning colors just pop! 1 day reroof almost done.